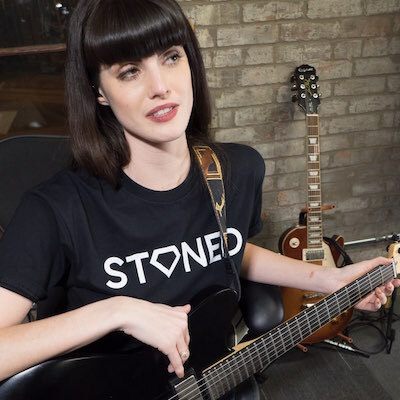 Share why you are getting Stoned today and receive a $15 coupon for your next pair of Stoned Earbuds. Use the coupon STONEDFRIENDS to save $15 on your next pair of Stoned Earbuds. 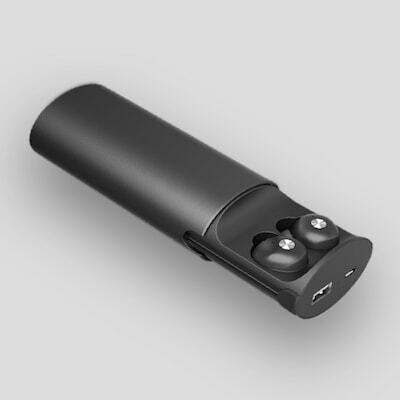 Huge sound, noise isolation, in-ear mic, charging case, intuitive controls and zero wires. With included charging case, listen all day and even recharge your other devices. 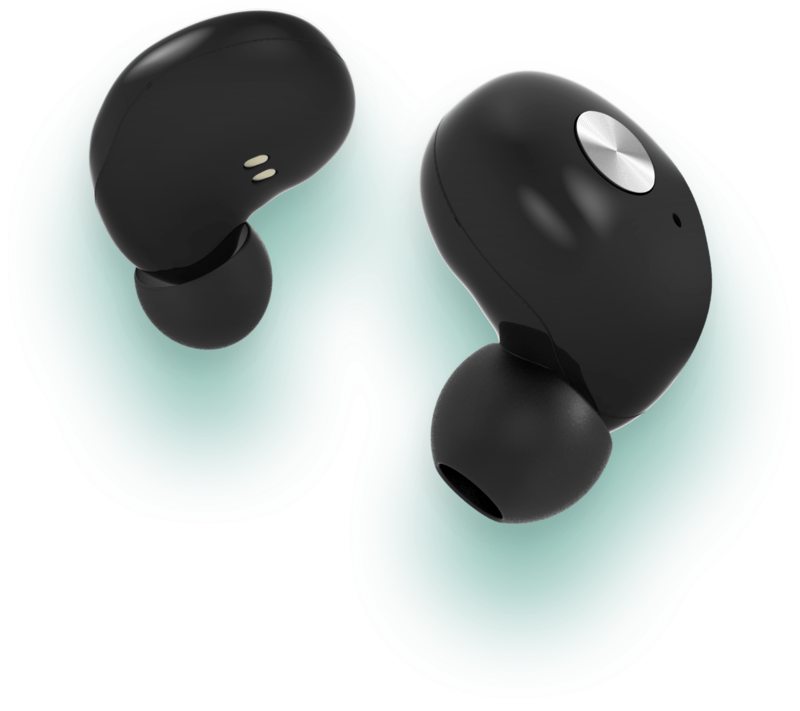 Get a free pair of Stoned Earbuds by referring your friends. If 10 of them purchase a pair using your unique link, we send you a free pair. You also get other great rewards along the way. Expertly printed by Oddities Prints, our 100% cotton, premium shirts will only shrink slightly and have a unisex fit, neither slim nor baggy. Locally sourced with the same premium feel and quality but with a more feminine cut and sizes that run smaller. Stay in the loop with the latest updates, discounts and offers. Due to high demand, Stoned Earbuds are backordered. Sign up to get notified when they are available again. 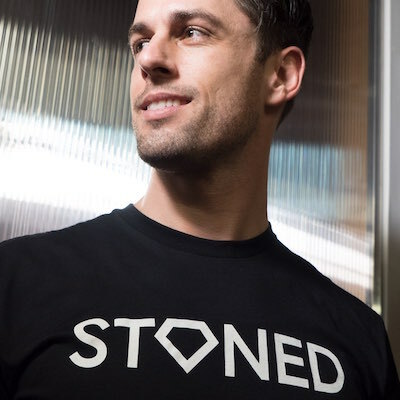 Due to high demand, Stoned Shirts are backordered.